Join us on a journey to Indonesia! This includes the sights and temples from Jakarta, Jogja, and Solo. 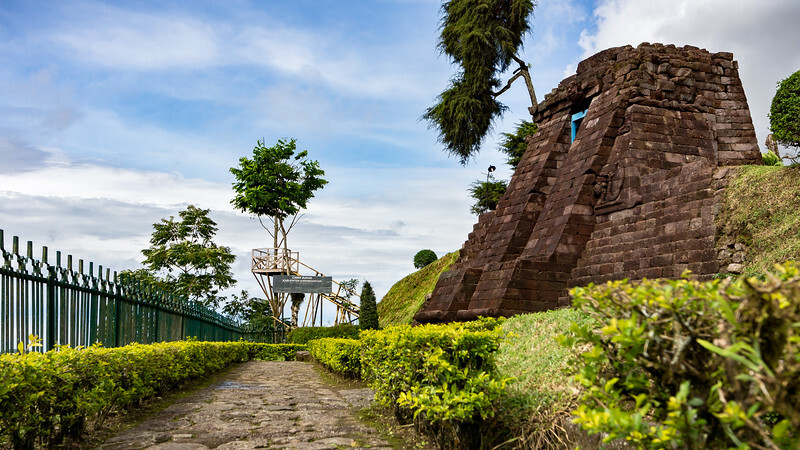 Candi Sukuh is a remote location near Mt. Lawu in Central Java Indonesia. This location is quiet and due to its remote location there are very few people present.